When you know that you are expecting the emotions is definitely overwhelming between the man and woman. The minute we know that we are growing a precious human inside us, we choose to take good care of our health in order to provide the unborn a healthy start until the time comes for them to be born. My husband and I were extremely excited to the newest member of our growing family. Another boy is added and we could never be happier. I kept most of the belongings I've got from my first pregnancy because we do plan to add another child in the family. 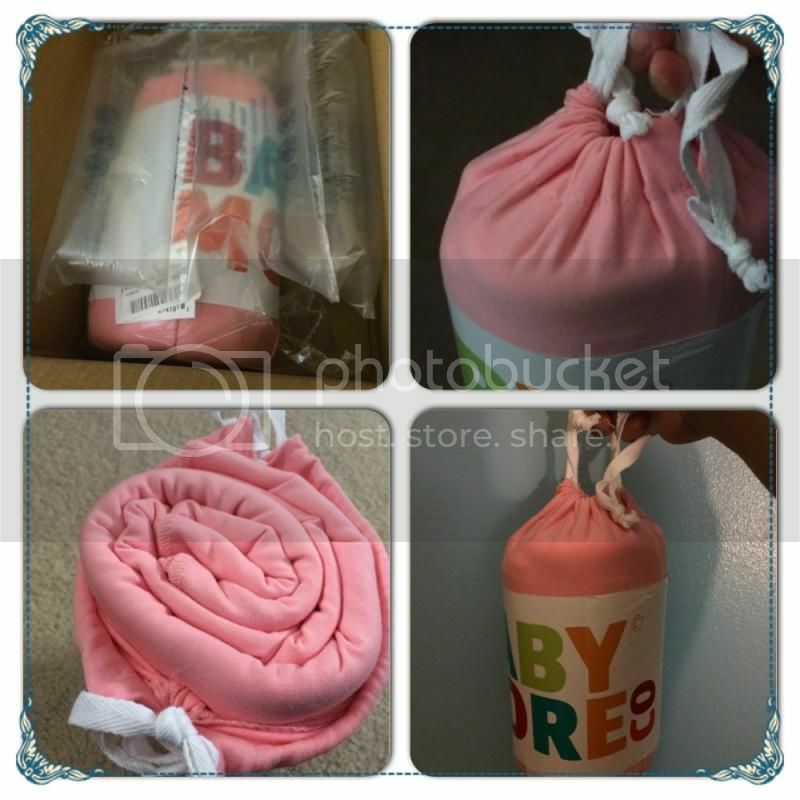 A very practical way of saving money and so pretty much sure we are all set with baby stuffs. However, over the pass 4 years there are new modernize baby things that we don't possess. I don't mind acquiring newer version like the Baby Wrap. I received the product in the mail through the USPS, the packaging is ideal and I am glad that the item is in good shape. It is always important to learn about the shipping and handling in order to get the product with no defect at all. I have seen a video tutorial about the Baby Wrap and along the instruction manual it came, I have no trouble of putting it on. 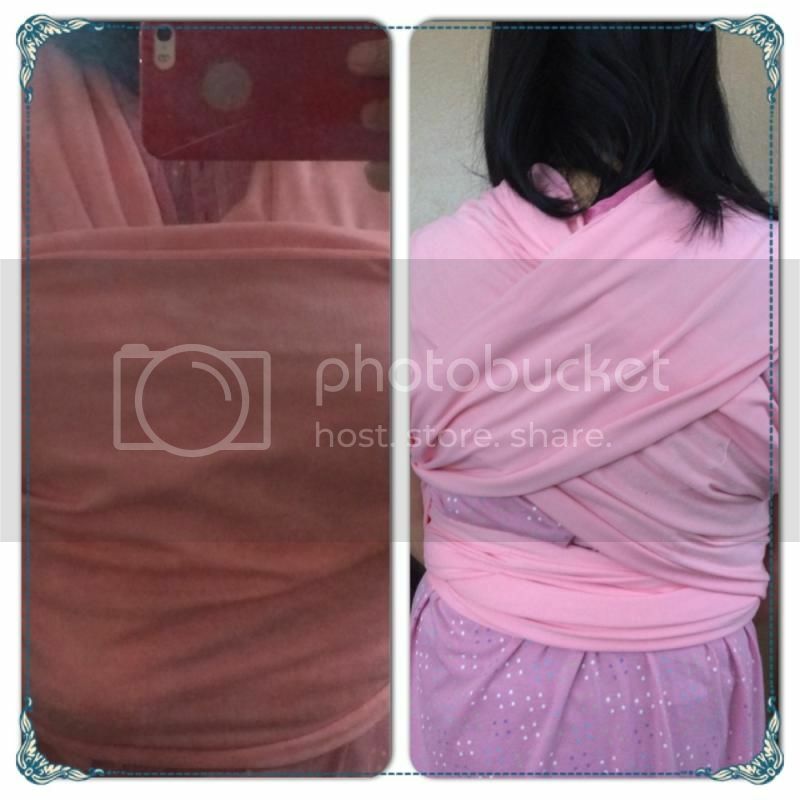 Of course, with the help of my very supportive husband, I have properly worn the Baby Wrap with no sweat. It feels like I'm clutching my baby closer to my heart, of course with no hands as the baby wrap will do it for me. I can freely move my hands and at the same time held my son closer. The fabric being used is 95% cotton and 5% spandex, feels really soft that would make my baby feel comfortable while being wrapped around it. There are information that is in the paper that you need to read in order to prevent some precautions that shouldn't be done with the baby wrap. And if the wrap gets dirty it can be washed through the washing machine or hand wash gentle manner. Doesn't need to be ironed or bleach as well. This is an ideal for a baby shower gift, if only I've seen one before I could've given it to my husband's cousin's baby shower and I'm sure she'll love it dearly. I'm glad that I have tried the product and honestly, this is great for parents who wants to be fashionable at the same time. I have never had one of those. I wonder if it's comfortable using it in daily basis. You are right, it's a great baby shower gift idea as it is very useful when you have a newborn baby. I also used a lot of wraps and slings when my son was a baby. It helps a lot because you can do a lot of things while you're wearing your baby. And I think they sleep better and longer when they are on you. That's a very helpful wrap. You can still do things while keeping your baby close to you. It's a good way to build connection with your baby too. Wow, that is one nice and natural way to wrap your baby close to you. I like that it's pink too. Wala akong alam dito. All I know is bayong ang gamit namin. ha,ha,ha.. But as you've said, this baby wrap is a good baby shower gift. Mommy N, that baby wrap looks so pretty in pink. I am sure that babies will stay warm while being wrap and close to their Mommy. i saw something like this in Pinterest, and I must say, it's really cool! Every expecting mommies should have this. I should have seen something similar when I was pregnant with my son. This is a great gift for expectant mothers.